Relax and enjoy a stay at our delightful Buddens Guesthouse, located in the historic Village of Rockley. Formally the Rockley Bank with the original Stables and Coach house where the stage coaches would stopover with Gold for Bathurst. The Main house has 5 bedrooms, delightful decor, cosy sitting rooms with log fires to enjoy our Candlelight dinners in the old Banking Chamber. Our Banksia self contained Cottage is located in the large garden overlooking the Rockley Weir, it is a 2 bedroom cottage fully equipped modern kitchen and bathroom, separate dining room and large lounge, ideal retreat for a couple or group. 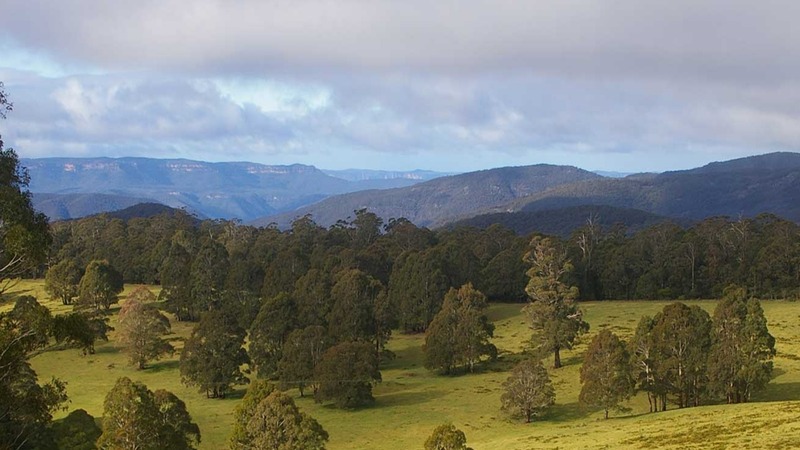 Discover Mayfield Gardens, Bathurst, Oberon, Jenolan Caves, Carcoar, whilst enjoying our charming setting.